CAM-10: CAM-10 was awarded to Florida Airways. FA was founded in 1926 by two former WW-I ace-pilots, Edward Vernon Rickenbacker and Reed M. Chambers. CAM-10 air service was inaugurated with both north and south flights on April 1, 1926 between Miami and Jacksonville Florida with interim stops in Fort Myers and Tampa. Postal mail covers carried on the inaugural flight between each point of landing and take-off are collectible and are known as CAM-10 covers. 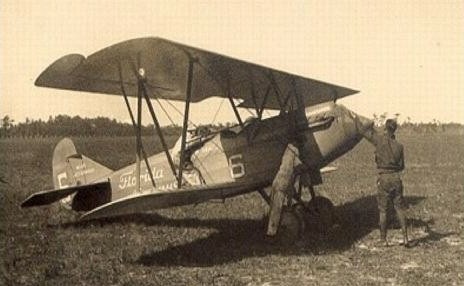 Florida Airways used a Curtis Lark for this initial April 1, 1926 air service. Pilots flying different legs of this April 1st CAM-10 inaugural air service included, H.J. Brady, Leonard S. Flo, Ragner T. Freng and N.W. Potter. 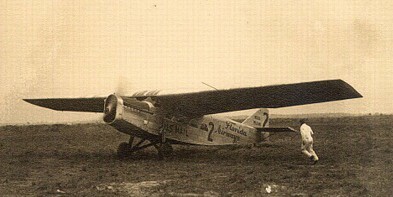 CAM-10: Florida Airways used a Ford-Stout 2-AT monoplane named the "Miss Miami" for its September 15, 1926 air service. The Ford-Stout was built by (Henry) Ford who had purchased the (William B) Stout Metal Airplane Co, in Dearborn MI in 1925 becoming the Stout Metal Airplane Division of the Ford Motor Company. The all-metal Ford-Stout was initially outfitted with a 400hp Liberty engine and was know by several names, the "Pullman," the "Air Sedan" and was nicknamed the "Tin Goose." It was the forerunner for the future Ford Tri-Motor plane. Pilots flying different legs of this September 15th CAM-10 inaugural air service included, H.J. 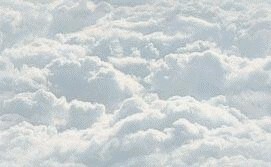 Brady, Carl B. Eielson, Leonard S. Flo, Ragner Torkil Freng, N.W. Potter and Samuel H. Turner.